Knowing why bleached rolling papers are harmful, as well as some alternatives, is key if you decide to keep rolling those joints. The debate over the best way to smoke weed never seems to end. While the most popular way to consume cannabis is currently dabbing, some of us like to keep it old school. Who doesn’t enjoying rolling a joint the old fashion way? 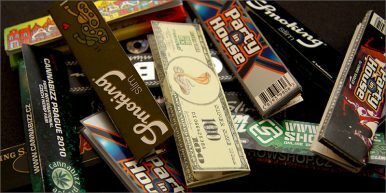 Unfortunately, rolling papers, specifically bleached rolling papers, are harmful to your health. Knowing why bleached rolling papers are harmful, as well as some alternatives, is key if you decide to keep rolling those joints. When anything is burned, something is created in return; cannabis and rolling papers are no different! When cannabis is burned alone, carcinogens are created, namely tar, which isn’t good for your lungs. When combined with the burning of papers, the results are extremely intensified. 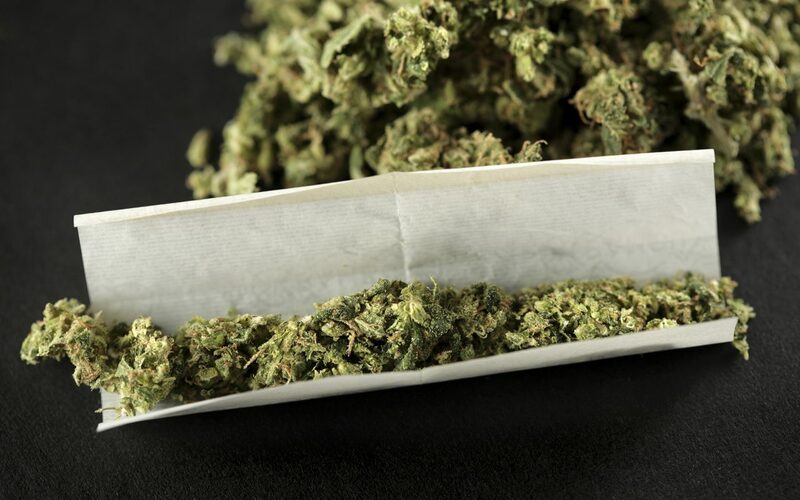 Various paper companies used by the cannabis community are bleached with chemicals like chlorine and calcium carbonate. These chemicals make your papers white in addition to making them burn slower. When you use these types of papers, you are not only consuming thicker paper, but every chemical put inside of them. If you primarily smoke joints and are concerned about your health, there are a few types of papers you should avoid. Generally, any paper that is white was bleached, so look for something else. Additionally, you can feel the difference between thin and thick papers. When looking for the healthiest option, opt for the thinner papers, which create fewer chemicals when burned. Lastly, also avoid blunt wraps and colored papers, which can contain many other harmful chemicals. If you stick to these guidelines, you’re sure to keep your lungs healthier and your high cleaner. While looking for papers that are less harmful to your health, stick to those that are unbleached made with natural ingredients. Also keep in mind that the thinner the paper you use, the less smoke you will be inhaling. If you want to be a super cannabis supporter, give Bob Marley’s papers a try. They are made of 100% hemp and are unbleached! Another fantastic choice is any of the RAW papers (sold here at the Herb Shop!). Not only are they made with natural ingredients, but they also have an organic and unbleached set made of 100% hemp. If you are diligent, you can find rolling papers that are better for your health. 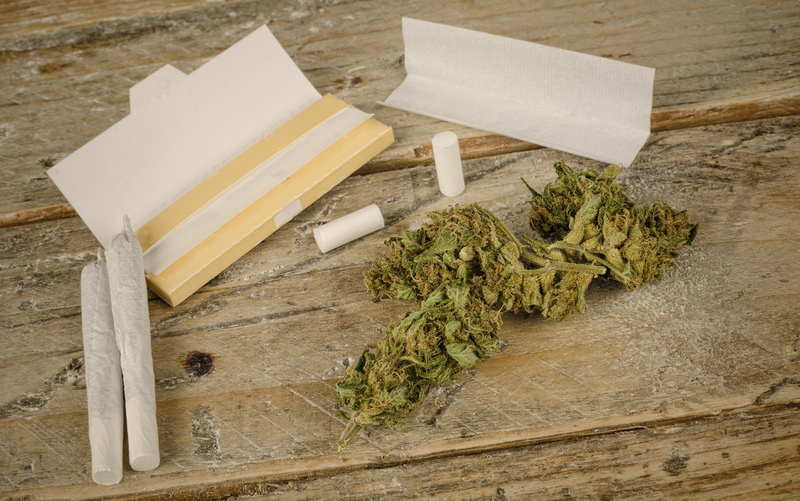 If you are diligent, you can find rolling papers that are better for your health. There are so many the amazing benefits of cannabis use, from an anti-anxiety relief to chronic pain. We don’t use cannabis to inhale strong chemicals and bleach in our rolling papers. Keeping it natural is the best way to go, and with so many alternatives, there’s no reason to use rolling papers containing bleach! Your body will thank you for making the healthier choice.